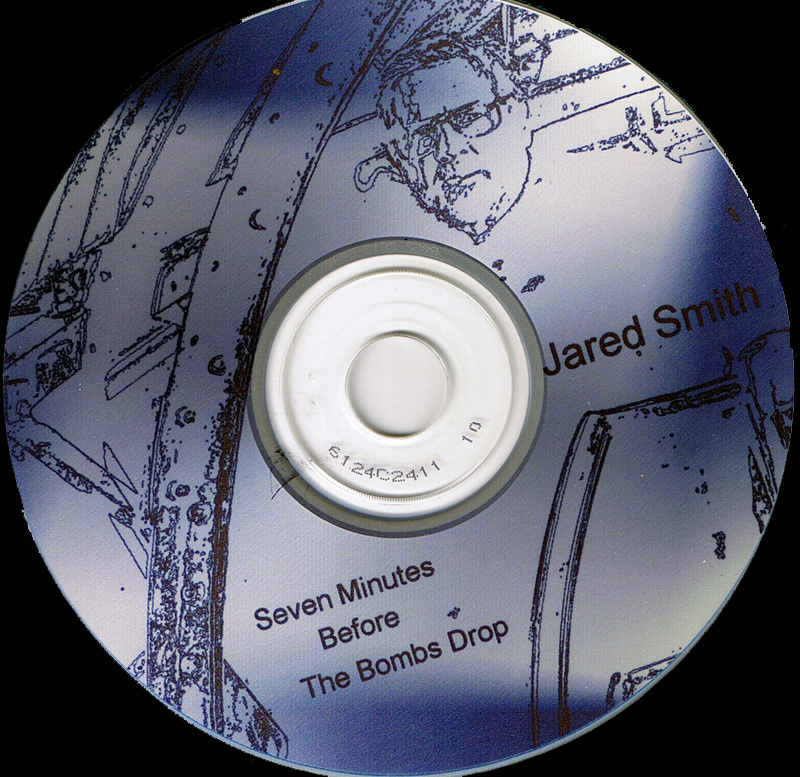 Poetry, Copyright © Jared Smith 2004. 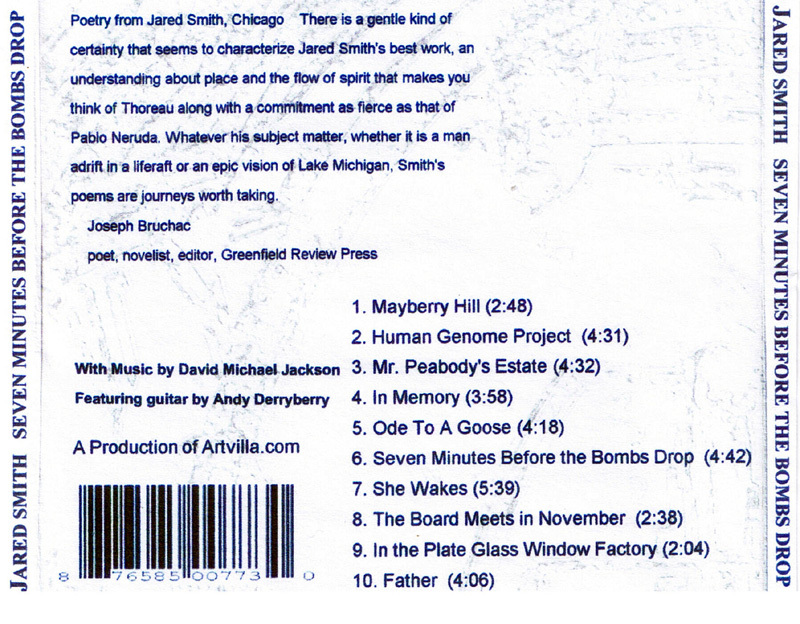 Readings by Jared Smith, with original music composed and performed by David Michael Jackson and Andy Derryberry. 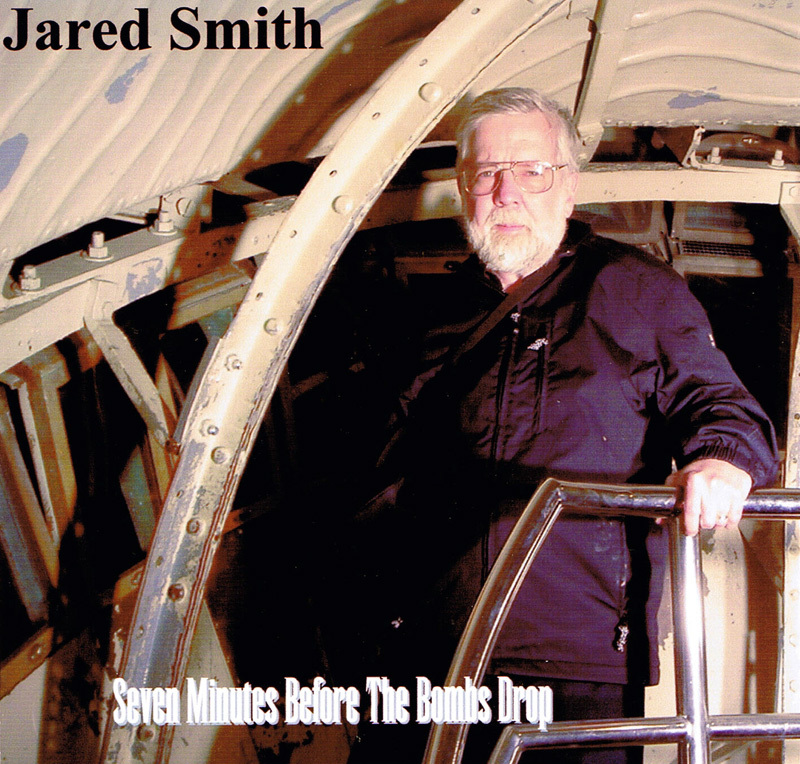 Recorded and distributed by ArtVilla Record Company in Murfreesboro, TN in 2005.